Welcome to Geller Media & Entertainment. Your source for your small business web site video testimonial and mobile DJing needs for all types of events. Eric Geller brings 30 years of experience in the entertainment and sports media industry. 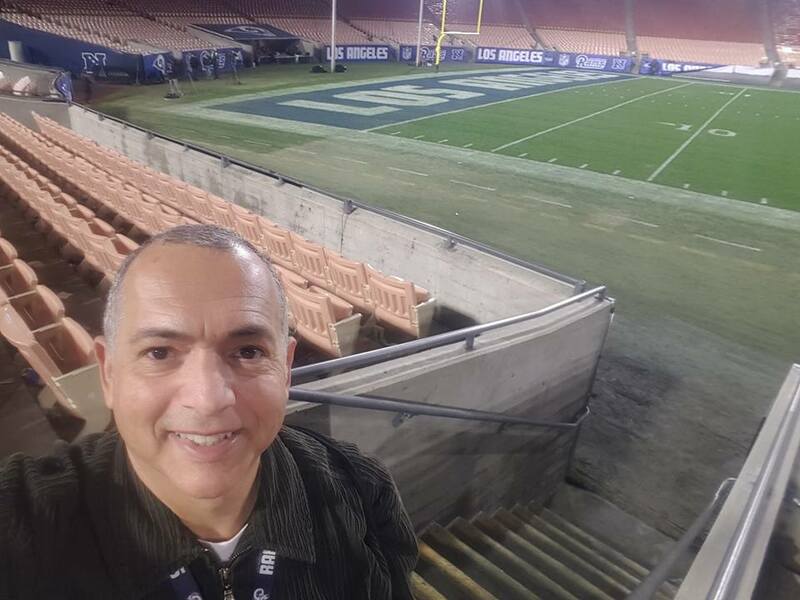 An award-winning sports reporter and anchor at stations in Orange County, Grand Junction Colorado and Boise Idaho, Eric is available for freelance work in the Los Angeles area.